San Francisco, California – January 1986. 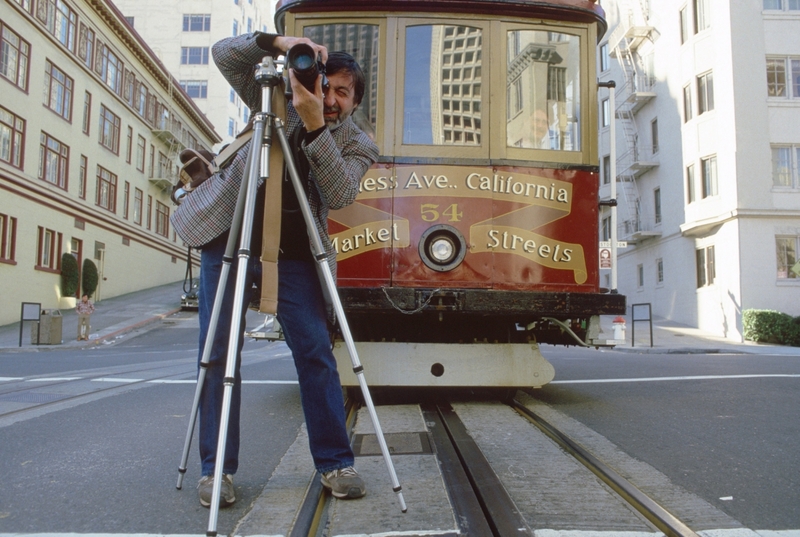 JP Laffont taking pictures of San Francisco for the anniversary of the 1906 big earthquake. Photograph courtesy of Phil Schermeister.